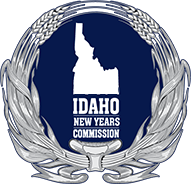 We hope you all enjoyed the Toyota Rail Jam last New Year’s Eve, because we are bringing it back for the 5th Annual Idaho Potato Drop! 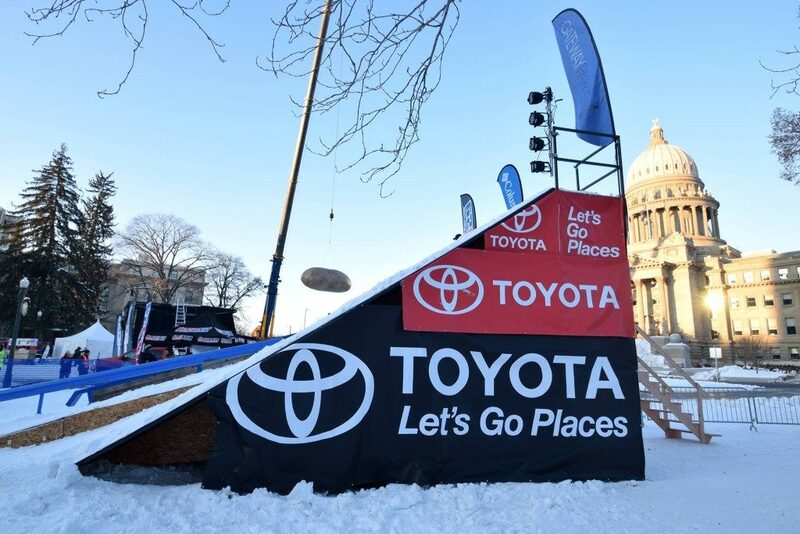 Toyota is Partnering with us again to bring back the ONLY rail jam EVER in Capitol Park! 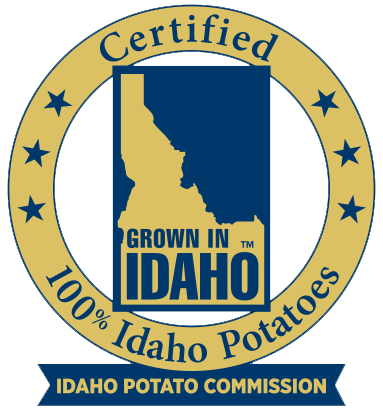 Thank you Toyota USA, Peterson Toyota, Teton Toyota, Hometown Toyota!